Tubusuctu, previously known as Colonia Iulia Augusta Legionis VII, was a Roman colony that was founded by Augustus for military veterans in the 1st century AD. 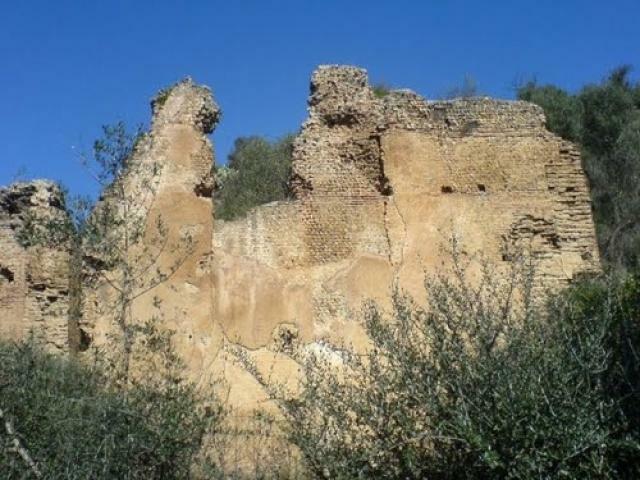 The ruins are located at Tiklat, El Kseur in Bejaia Province of Algeria, and they include an aqueduct and also well-preserved thermal baths. The city was known for its olive oil and in the late Roman period it became the center of a military district. The town was a center for early Christianity with bishops for the town being recorded in 411 AD and in 484 AD. 4.3 average based on 45 reviews.